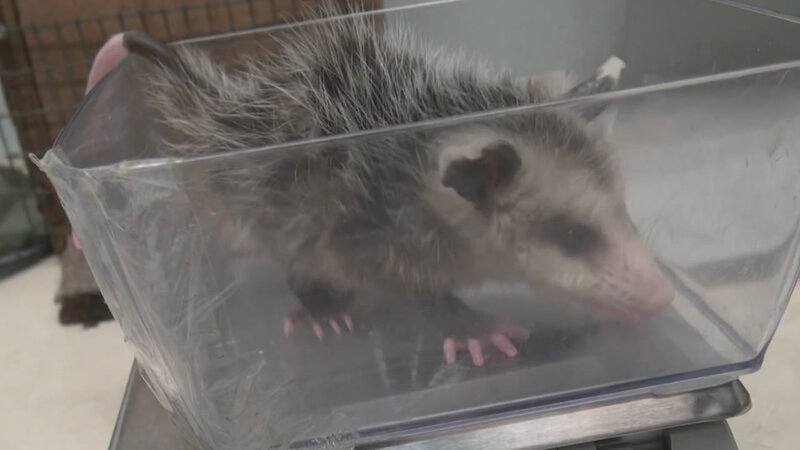 SAN RAFAEL, Calif. -- Seven young opossums need help after they were discovered stuffed in a bucket and abandoned near the trash collecting area of an apartment complex. It remains unclear how they got there. A longtime donor of Wildcare San Rafael will match your donations, dollar for dollar, up to $10,000. Wildcare hopes to release the opossums within a few weeks.